Bakers dog treats are extremely satisfying and very tasty. 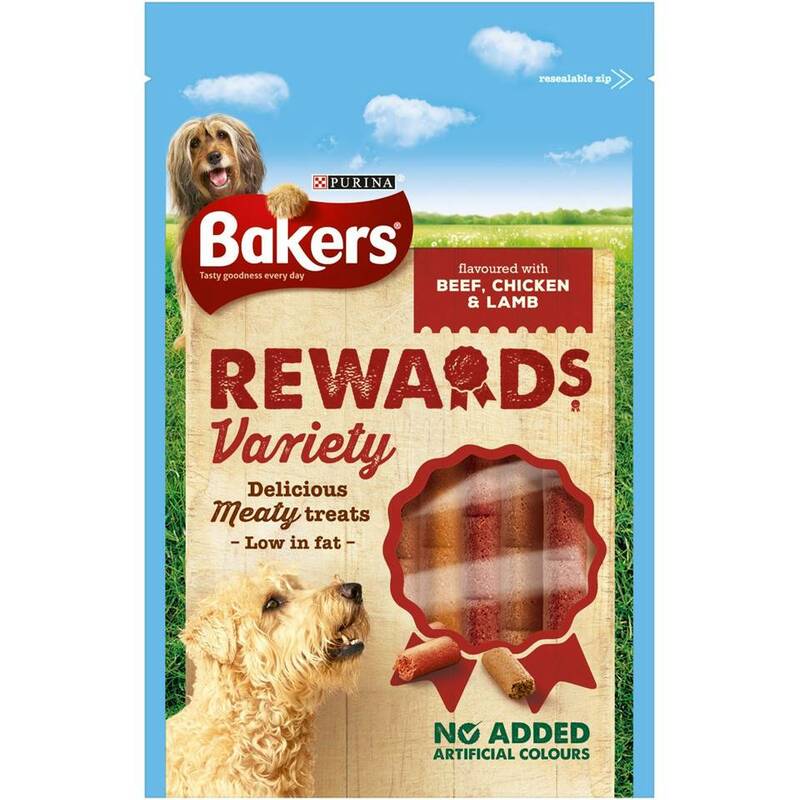 Bakers Dog Treats are extremely satisfying and very tasty. 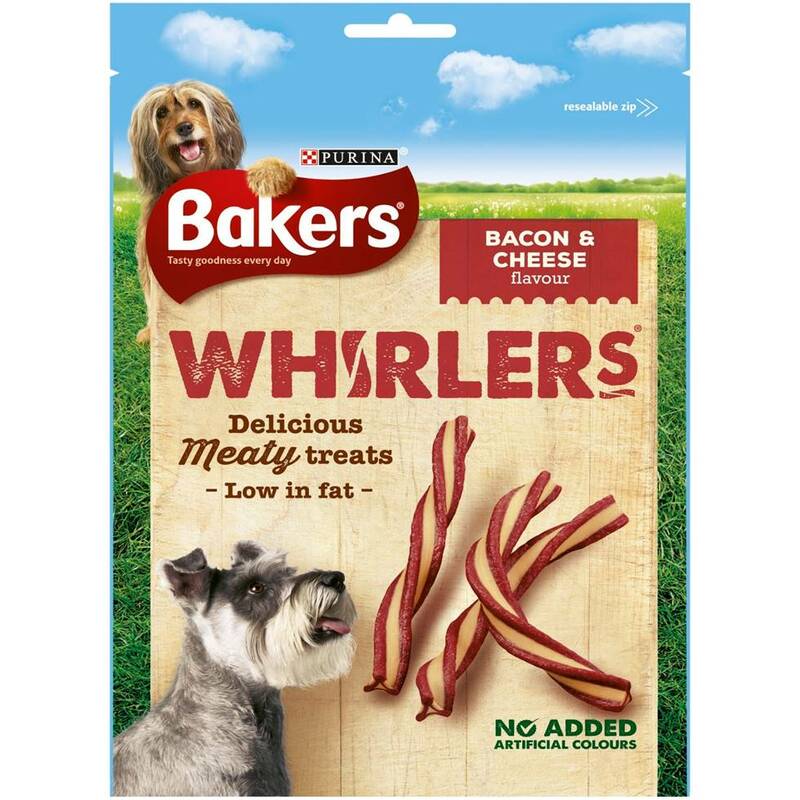 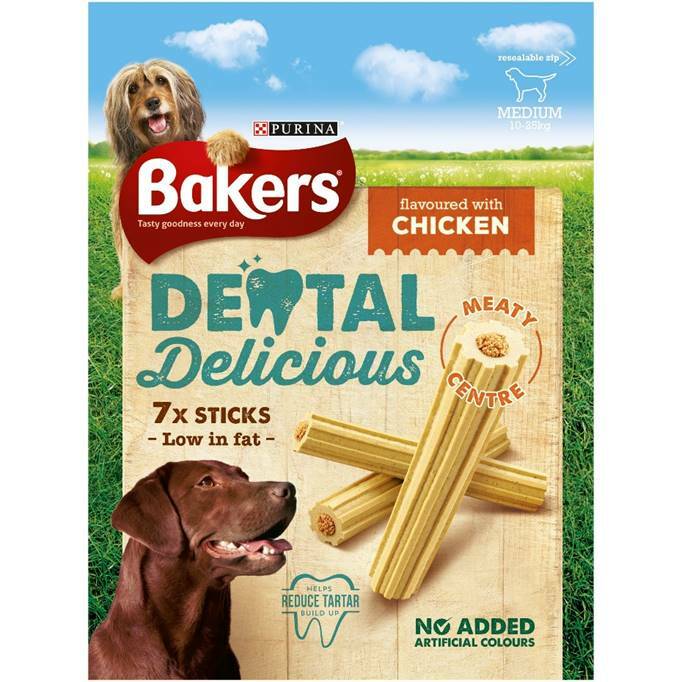 These long lasting dog treats are low in fat and help to keep your dog's teeth and gums healthy. 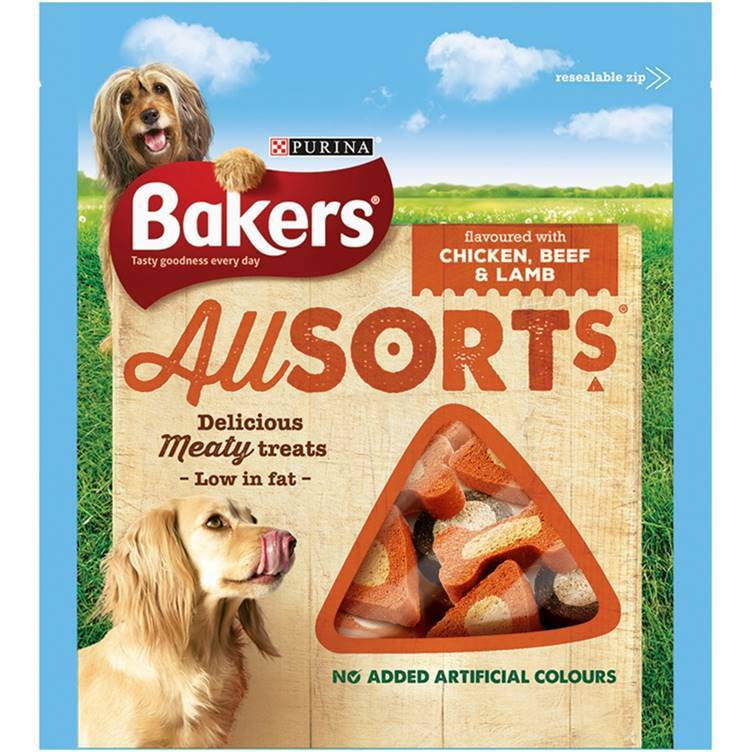 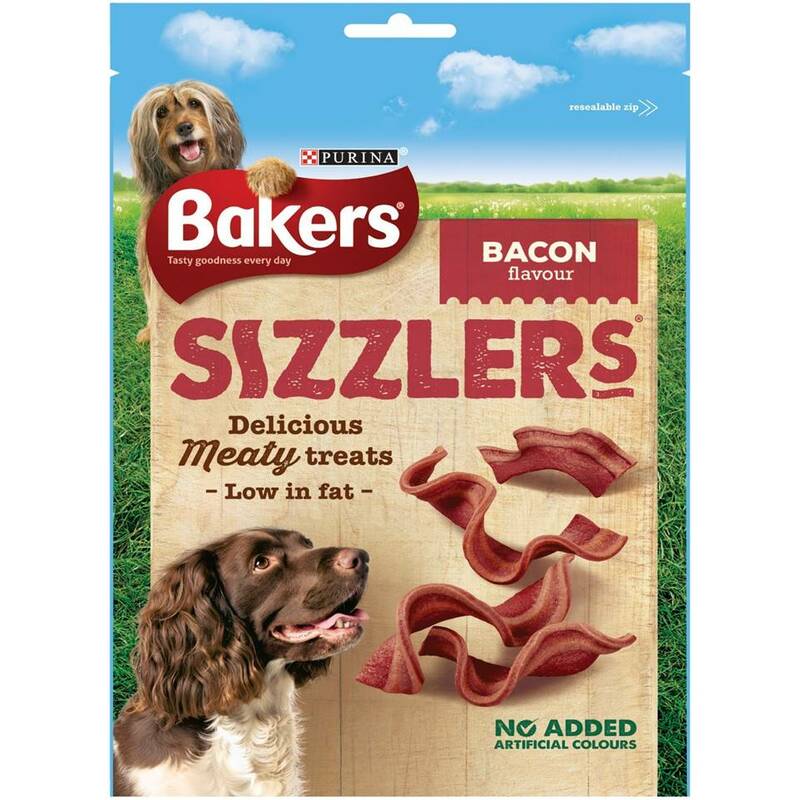 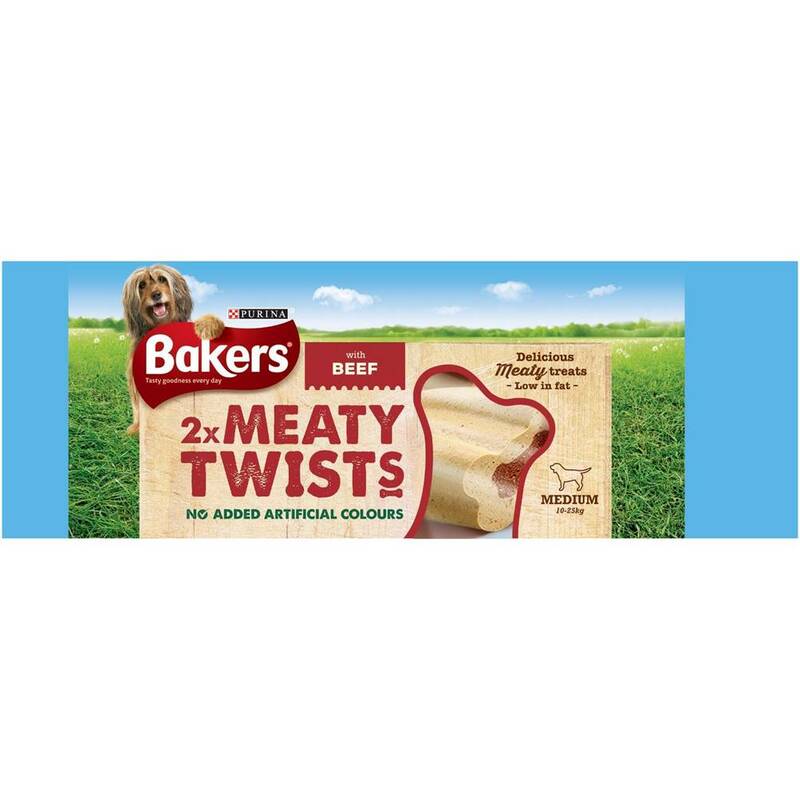 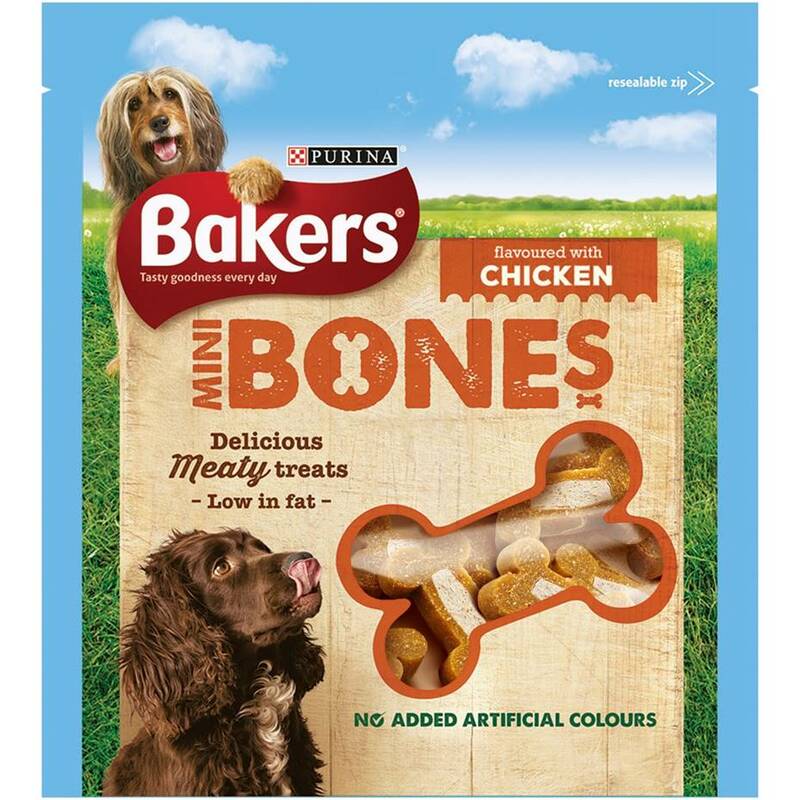 With a variety of meaty flavours and both chewy and crunchy options, your dog will be spoilt for choice!